If you are a Xiaomi Yi action camera owner, this is will be a perfect choice for you. As a basic starter kit for YI action cam, it covers your most essential needs for Xiaomi Yi mounting. 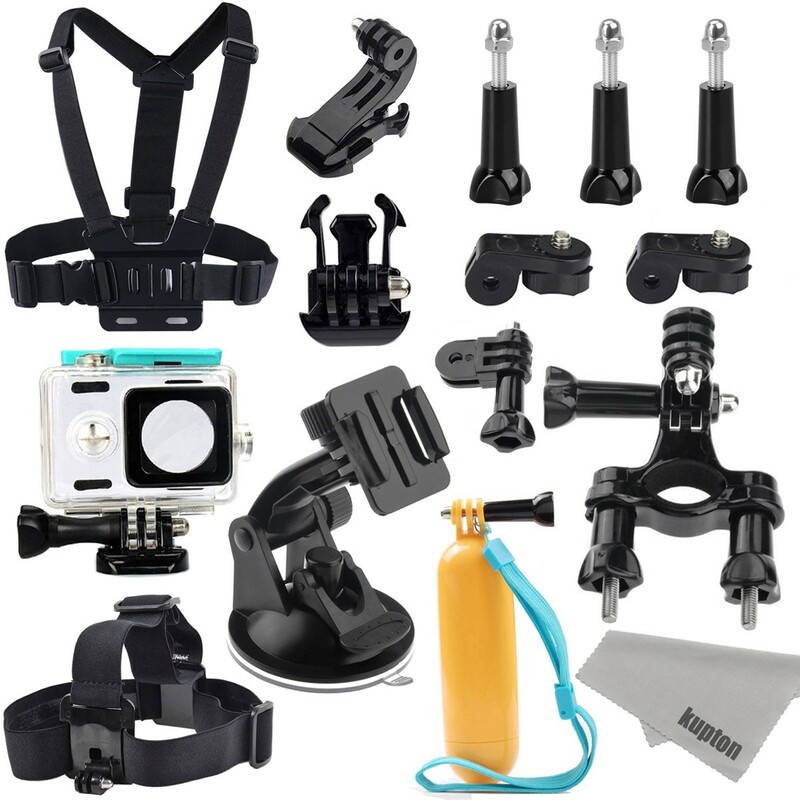 The accessories kit also fits ALL GoPro camera, Sony sport camera, SJ4000,SJ5000, SJ6000. Go get one, enjoy your Yi camera with this accessories kit ! Note: Only accessories, cameras not included. We promise a 30-Day Money Back Guarantee and a 60-day Limited?product Warranty (caused by non-artificial quality issue).